New office fitout within Sydney CBD. This project took place over two floors, involving services alterations within a large operational tower. 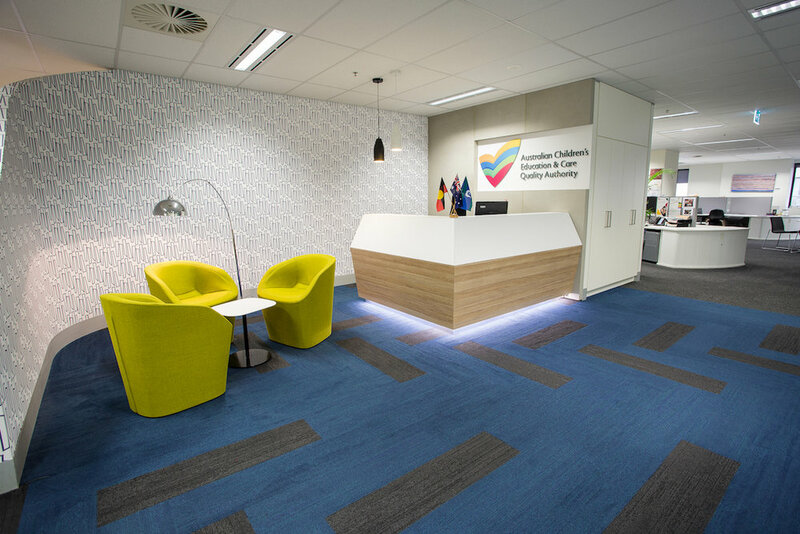 High quality fitout for the government department of Australian Children's Education and Care Quality Association within the heart of Sydney CBD.